As you may recall, one of the strongest advocates for Virginia’s 2012 Property Rights Constitutional Amendment was Bob Wilson. 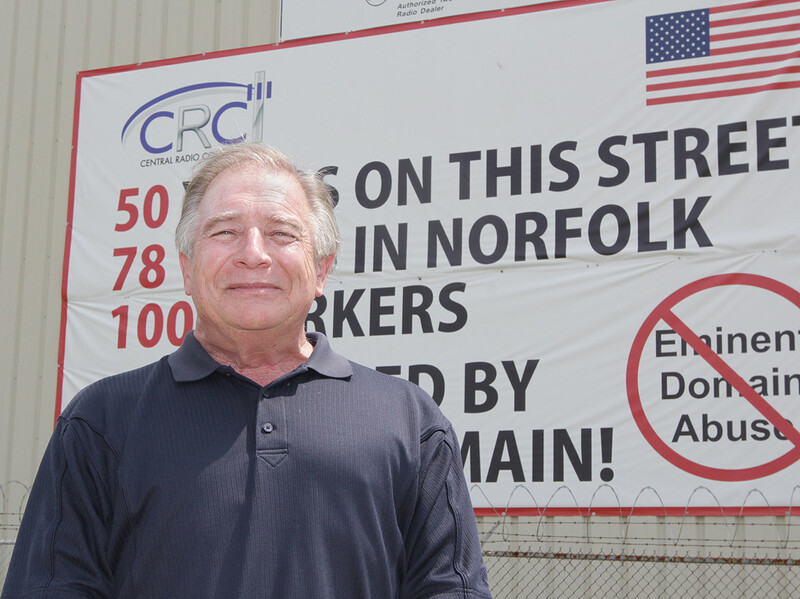 Bob is a Norfolk businessman, and the City’s “Redevelopment Authority” was trying to take his Central Radio property and transfer it to a developer. 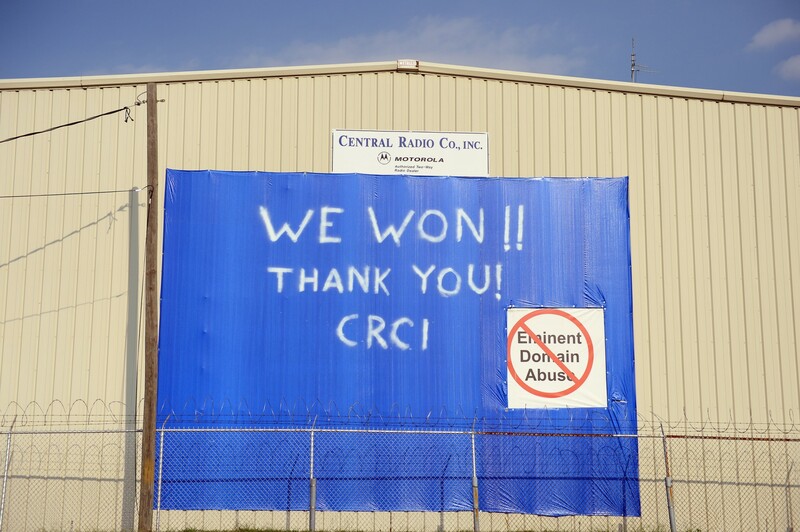 Bob traveled around Virginia, talking about the need to protect property owners from eminent domain abuse -- and the Amendment of course passed in a landslide! Bob never asked to become a property rights hero, but when the call came, he led the fight that benefited all of us. As co-author (with Mark Obenshain) of the Constitutional Amendment, I am personally grateful to Bob for helping it pass. Many thanks to you Bob, and we all hope you have many, many more years of success at Central Radio. Copyright © 2013 Rob Bell for Delegate, All rights reserved. You are receiving this e-mail because of your interest in Virginia politics and policy.